Aug. 1, 2018 SurroundSound Week 2: SurroundSound is a four-part radio documentary festival airing this July on community radios in Ottawa, Edmonton, Regina and Halifax. Produced by Kristine St-Pierre with Associate Producer Eric Wickham. Jul. 25, 2018 SurroundSound Week 4: SurroundSound is a four-part radio documentary festival airing this July on community radios in Ottawa, Edmonton, Regina and Halifax. Produced by Kristine St-Pierre with Associate Producer Eric Wickham. Jul. 18, 2018 SurroundSound Week 3: SurroundSound is a four-part radio documentary festival airing this July on community radios in Ottawa, Edmonton, Regina and Halifax. Produced by Kristine St-Pierre with Associate Producer Eric Wickham. Jul. 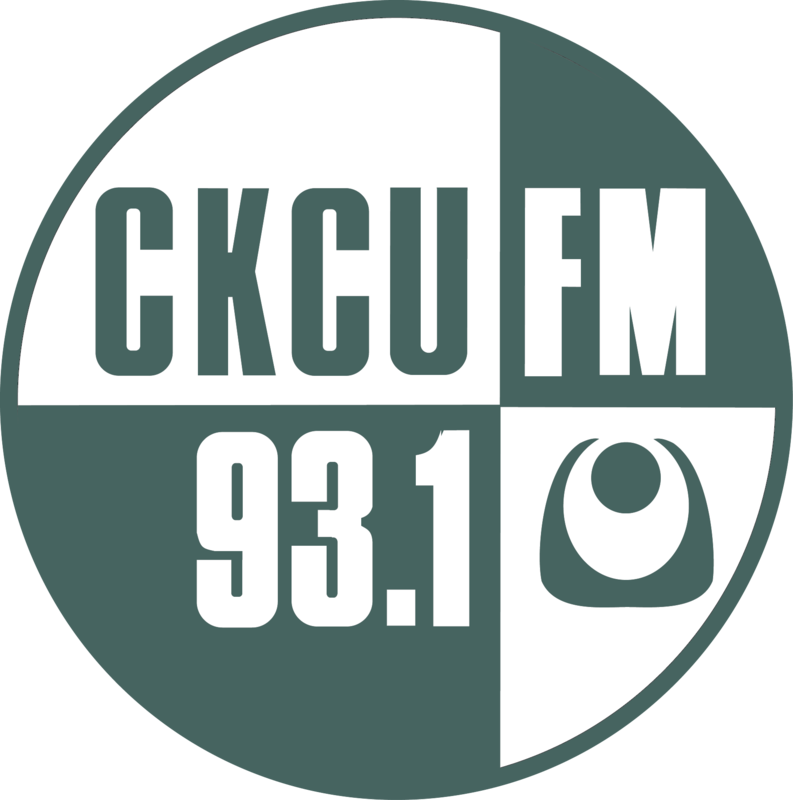 4, 2018 SurroundSound Week 1: SurroundSound is a four-part radio documentary festival airing this July on community radios in Ottawa, Edmonton, Regina and Halifax. Produced by Kristine St-Pierre with Associate Producer Eric Wickham. Jul. 18, 2017 SurroundSound Week 3 of SurroundSound Radio Documentary Festival. Jul. 4, 2017 SurroundSound Week 1 of SurroundSound Radio Documentary Festival.